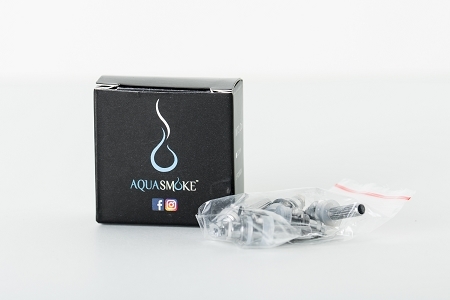 This handy 5 Pack of replacement coils is a must for anyone who uses their Aqua Smoke Personal Vaporizer on a regular basis. Pick up a 5 Pack of coils to ensure that you will never be left without one of the most key components of any personal vaporizer. Coils generally need to be replaced every 2-3 weeks depending upon individual consumption and usage rates. Always ensure that you are using a fresh coil in order to avoid that 'burnt taste' that some vapers experience after prolonged use of your vaporizer. 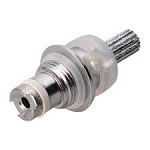 Installing a fresh, new coil when changing E-Liquid flavors or nicotine strengths also helps prevent cross-contamination of taste (especially when alternating between Menthol Tobacco flavors) as well as nicotine delivery.